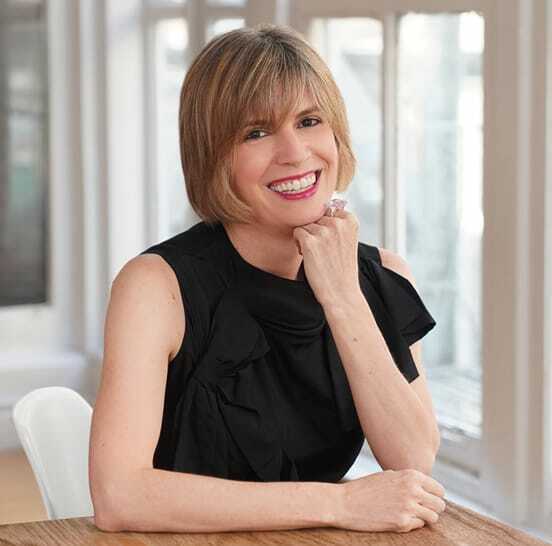 J. Kelly Hoey, the author of “Build Your Dream Network,” began her law career as an attorney following the traditional process of interviewing at firms and working her way up the corporate ladder. But in the early 2000s, she decided it was time for a change. 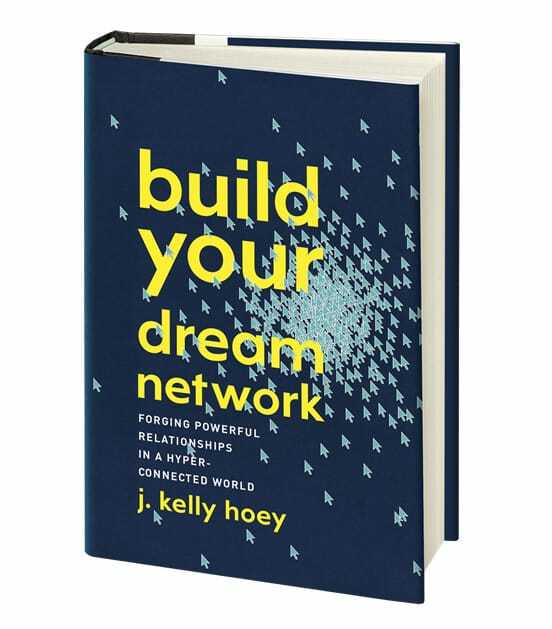 J. Kelly Hoey wrote “Build Your Dream Network” after she learned about networking through her own extensive experience. To achieve her desired position, Hoey needed to establish relationships with the right people — the definition of networking. However, making those connections is often easier said than done, as Hoey’s story demonstrates. Life in the digital era allows us to connect with people across the planet, but that doesn’t necessarily make career networking easier. Instead, it can bring its own set of challenges. Hoey’s book is a guide to networking both online and offline. It includes case studies of people who, like the author, followed intentional, systematic approaches to building their careers through networking. Hoey teaches professionals to understand their networks so they can interact with them productively and succeed in their journeys — no matter where they are on the path. Hoey says networks must be robust and diverse. By robust, she means that they must include people who will guide, mentor, and advise you. And they must also include all the relationships you have established and maintained. A network needs to have contacts across the boundaries of industry, geography, and professional standing to achieve diversity. The paperback edition of “Build Your Dream Network” features a foreword by Tom Peters, the best-selling author of “In Search of Excellence.” Hoey connecting with Peters is a telling example of how her own networking efforts raised her profile as an author. “Build Your Dream Network” teaches readers to think about networking differently. Social media networking proved effective for Hoey because she pursued the connection in a meaningful way. Contact on social media is an opportunity to build a network, but a beneficial relationship is not automatic. Hoey characterizes her relationship with Peters as seven years worth of cocktail party conversation that ultimately led to a break for the new author. The story shows the time and effort often necessary to establish the important connections that create opportunities to advance a career. A personal brand is based on what you present to others as well as how your network perceives you and your actions. This includes colleagues, business partners, acquaintances, and everyone else with whom you come in contact. A successful brand is about more than just a positive image. Branding depends on providing something valuable to your network. If you don’t clearly delineate what you’re offering, it can damage that professional image. Hoey’s book is the product of self-branding, listening to her network, and studying both. When the idea of writing “Build Your Dream Network” was suggested years ago by someone in her network, Hoey was initially reluctant. At a fundamental level, networks are interconnected social relationships. How a person interacts with his or her network will determine whether their relationships are harmonious or discordant. The first dynamic can serve to advance a career, while the other can hold it back. As Hoey’s 18-month journey from legal practice to management shows, establishing a brand and relationships is a lengthy and demanding process. It can also take time to shift the way your network perceives you to align with a new role. For professionals serious about doing both, she offers three strategies to use immediately. Success seekers should always be in the process of acquiring a new skill that will contribute to their career goals. Whether it’s coding, graphic design, or office management, ongoing education builds professional value, and the proactive attitude demonstrates a willingness to take the initiative and work for what they want. People tend not to communicate all aspects of their lives to all corners of their network. While it’s OK to omit the story of your mother’s vacation to Alaska when talking to your regional manager, not talking about your career and professional goals with non-business acquaintances can be a drawback. By drawing artificial boundaries that split a person’s network into sectors like business, community, family, and others, a person can miss valuable connections. One of your Thursday-night poker friends may be close with the head of an accounting department, and he may give you a business referral and career opportunity. Hoey offers two pieces of advice on investing. The first is a financial investment in your future through a “YES ME” fund. This is a buffer that will ease the transition when it’s time to make a big career move. Hoey said this was critical when she switched from senior law associate to management. The second investment is a metaphorical one: investing in the people in your network. When you’re getting ready to make your career transition but are still struggling to get on your feet, that investment may pay off. “Build Your Dream Network” is about rethinking what networking does and what it entails, just like Hoey had to do when she decided to move on from practicing law. A better understanding of the relationships and dynamics that make up a network can help individuals leverage their network for career advancement. In this sort of everyday networking, focus can be crucial. Putting out a generic request for career help is not an effective approach because your network can’t provide the necessary, precise support. Successful networking requires a specific focus on what you want to achieve and a carefully considered strategy on how to get there. 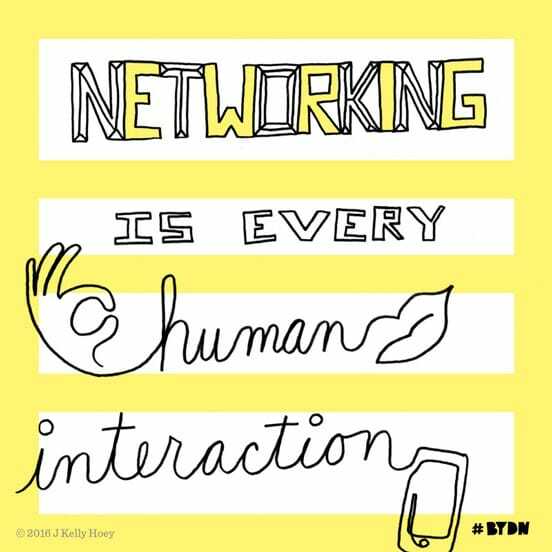 According to J. Kelly Hoey, people should treat each human interaction as an opportunity to expand a network. Hoey’s metaphor emphasizes the importance of keeping your eyes on the other side of the interaction. Like a quarterback needs to lead the receiver with a throw, the networker needs to be proactive in meeting the needs and desires of the person with whom they’re networking. What is meaningful to them? What will they respond to? What can you do to help them so they, in turn, can help you? In 1624, John Donne told the world, “No man is an island.” Nearly 400 years later, that still holds true. No network consists of a single node; networking exists in mutual interactions and exchanges. Knowing how to engage with others effectively can improve your career options and future possibilities. In the end, the social aspects of work and life are just as important as the purely professional aspects for anyone seeking to achieve career and financial success.